Football is back!!! 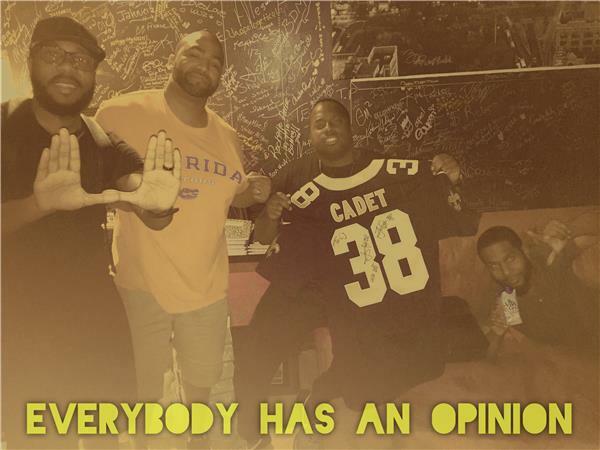 This week we start our preview series with The U!!! Special guest opinionist on the show with Jonh (Trendsetter). Then we jump into our NFL preview series starting with the AFC and NFC south divisions. Last but certainly not least we cap things off with the top 50 greatest black athelets list and its snubs.